Wait a minute, I don't think I need a new phone for raya, I MUST HAVE A NEW PHONE FOR RAYA! That's more accurate. Finding the right phone these days is like finding the perfect pair of jeans and trust me, for someone with my body shape and built, that ain't an easy task. There are just too many phones in the market that choosing one that fits your budget and your needs and specifications is almost impossible. It's always a win-lose situation where you may win in terms of storage space but the camera megapixel may be low. Or you may like the functions and its user-friendly features but the price exceeds your budget. I was browsing on phones on Lazada and stumbled upon this phone called ZTEBlade V7 Lite. The first thing that caught my eyes is the price. It is selling for only RM495! Pretty unbelievable and I thought maybe it doesn't have all the best features. I then scrolled and read about the phone and discovered that the phone is pretty amazing in terms of features. OK when I survey for a phone, the first thing I'd like to know is the camera's megapixels. 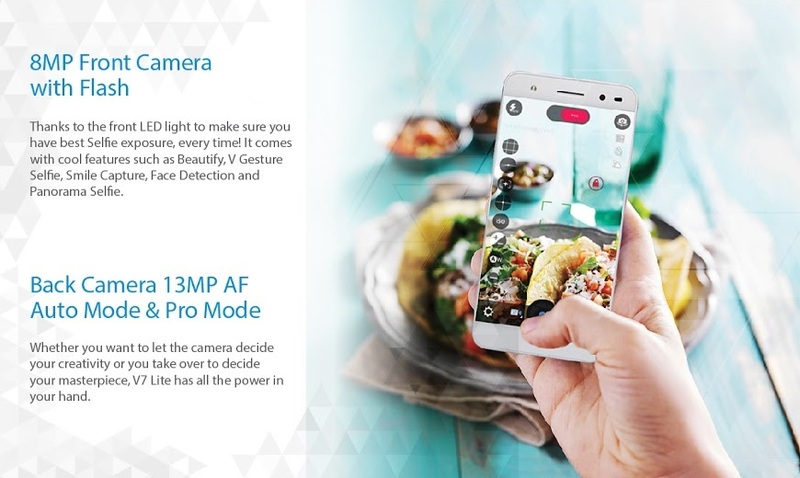 This ZTEBlade V7 Lite's front camera is 8MegaPixels. 8MP! How cool is that? Perfect for those vain selfies and wefies, and not forgetting, snapchats right? My kids will absolutely love using this front camera for those fun Snapchats. 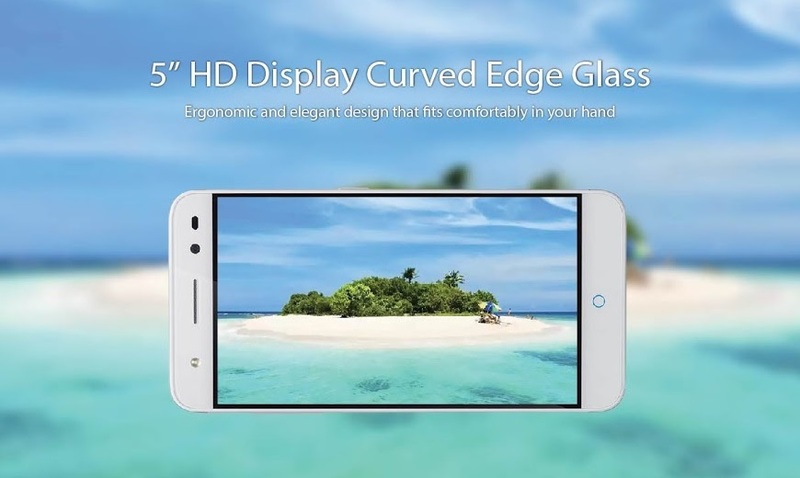 This phone has a pretty wide screen of 5" HD Display Curve Edge Glass. This will definitely make watching videos and reading those WhatsApp messages easily and I can definitely take my Candy Crush addiction to the next level. My kids both love to use my current phone to watch Youtube and like I mentioned above, take fun and silly pictures on snapchat. Sometimes they take my phone without my knowledge and the next thing I know, my battery is running out. 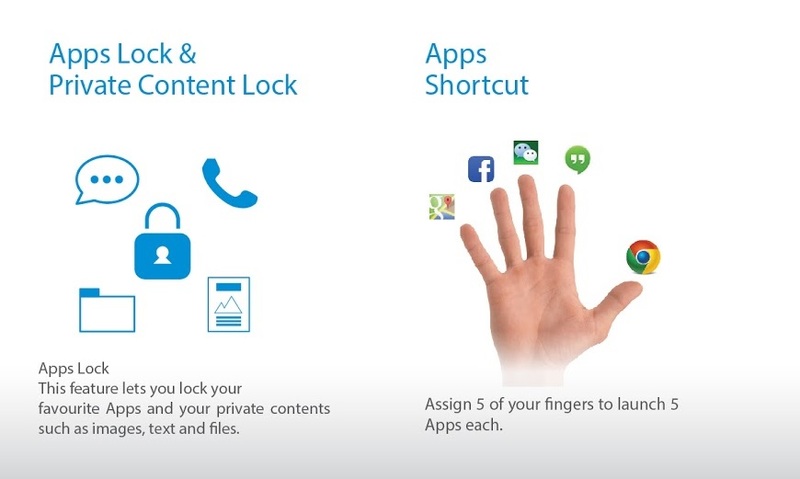 I think this Apps Lock & Private Content Lock feature will come in handy. This way I get to control and limit my kids' usage of the phone and make sure they ask for my permission first before using it. This is another feature which I am not sure if other phones have. 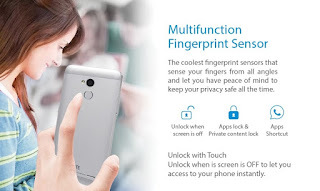 It has a Multifunction Fingerprint Sensor where it can sense my fingerprints from all angles and let me keep my privacy. Another feature that prevents my kids from unlocking my phone easily. Bonus! Another outstanding feature is that is has a built-in internal memory of 16GB and you can add up to 32GB of memory. For a mummy like me who takes tons of pictures of their kids, this has got to be a feature that I really need. I am sure most parents, especially mummies take pictures of their kids on a daily basis. As it is, my current phone contains 99% of my kids' pictures. Of all the features this great phone has to offer, the one feature that I like most is the 8MP front camera and 13MP back camera. Again, it all comes down to taking pictures and cherishing memories of my kids. My younger kid is 20m old and he love taking pictures but sometimes it is nearly impossible to get a 20m old baby boy to sit still to take pictures. More often than not, the pictures come out shaky and blurry, which defeats the purpose of taking pictures to begin with! With this phone, I am confident taking picture with my little ones will be a breeze. With that price tag, I think this phone is perfect for me especially that Raya is coming where new memories will be made and tons of pictures will be captured.